Many homeowners prefer closed concept kitchens for many reasons such as privacy. Other’s may differ in opinion and prefer an open concept kitchen due to the feeling being cramped or even claustrophobic in their home. 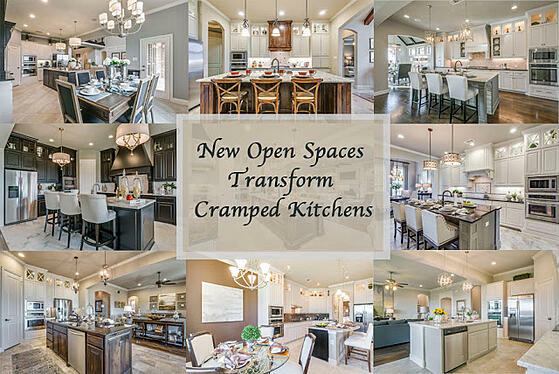 Today on the blog, we are going to talk all about open concept kitchens and how they transform a home.